Traditional Wood Preserver containing coal tar. HSE approved. 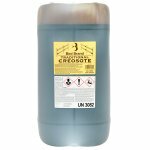 Traditional Creosote is a HSE approved wood preserver containing coal tar approved only for professional and industrial users. 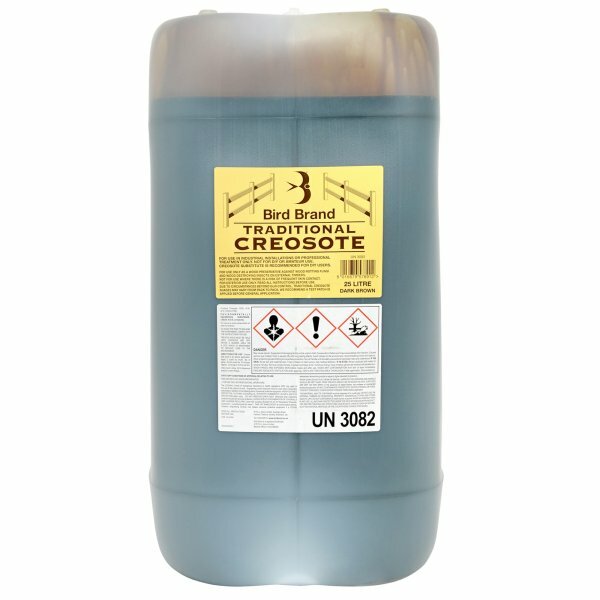 Only for professional users: If in doubt use Ecosote Wood Preserver or Creocote. 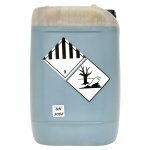 There is a choice of 2 colours (Dark Brown and Jet Black) packed in a 25 Litre UN plastic drum. 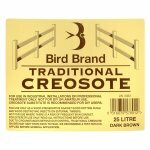 Bird Brand Traditional Creosote conforms to BSS 144 Type 3 and renowned for its wide kill spectrum protecting external timbers against insect and fungal attack.